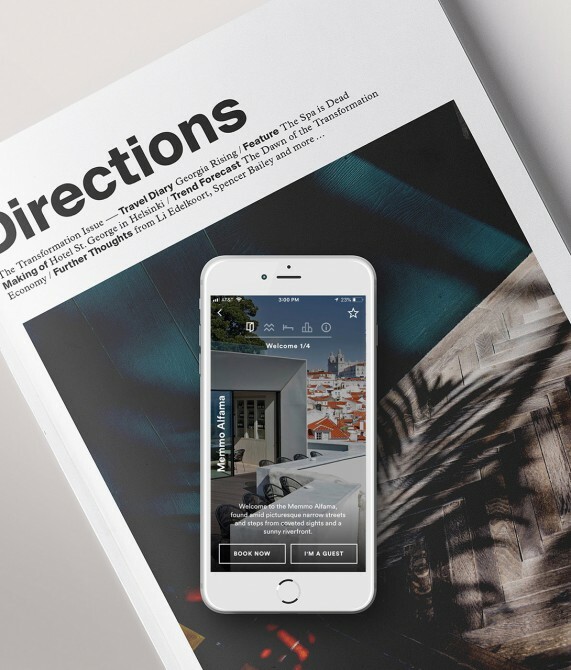 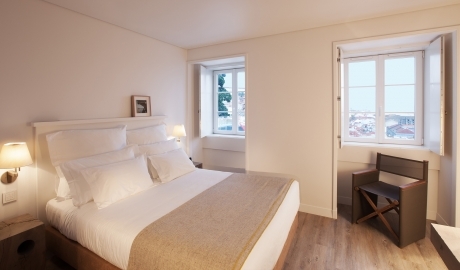 —Experience old-world Lisbon like a local in an 1800s neighborhood hotel offering unmatched views of the city and Tagus River. 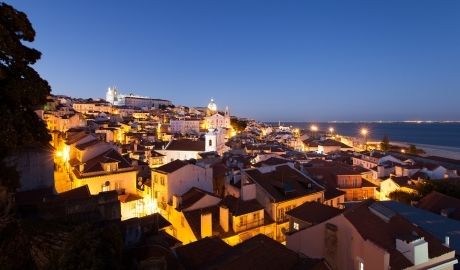 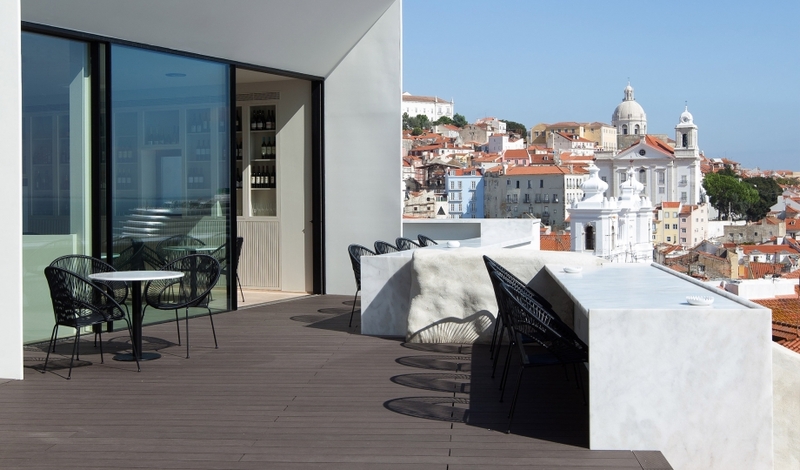 In the circuitous, narrow streets of the picturesque Alfama district in the heart of Lisbon, visitors will find traditional shops, classic restaurants, gently weathered colored houses, and—just steps from the Cathedral and Sao Jorge Castle—the Memmo Alfama. In perfect harmony with the traditional houses that surround it, this cozy and laidback hotel implores its visitors to feel at home, welcoming them not only to borrow a book from the living room library or grab a slice of homemade cake, but also to integrate themselves into the district’s vibrant culture. It’s ‘Living Alfama’ program pairs staff suggestions for neighborhood delights with inside tips from locals themselves. 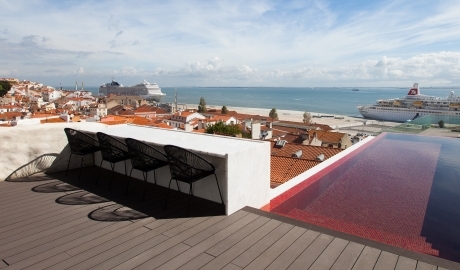 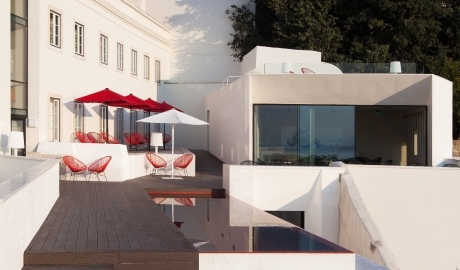 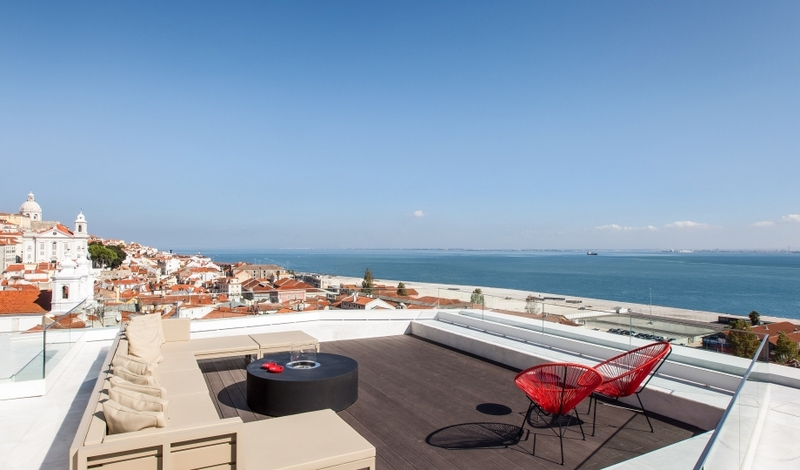 And upon your return to the hotel, you can enjoy authentic Portuguese gastronomy and wines as well as the stunning terrace, bar, and pool—the perfect place to take in sweeping views of the city and Tagus River. Please note that this is an adults-only hotel. 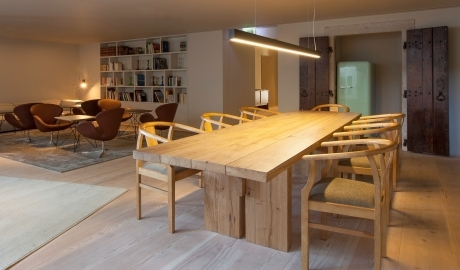 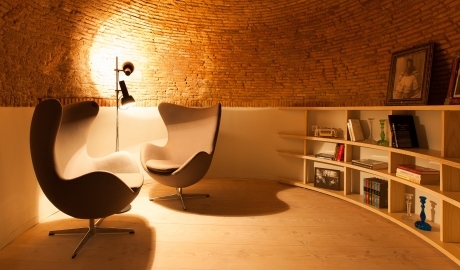 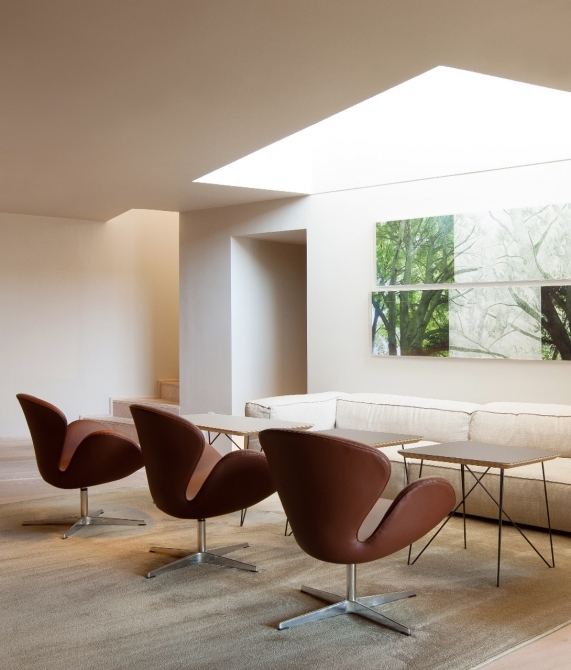 Housed in a 19th century structure, the design concept for Memmo Alfama emphasizes tactile and long lasting materials. 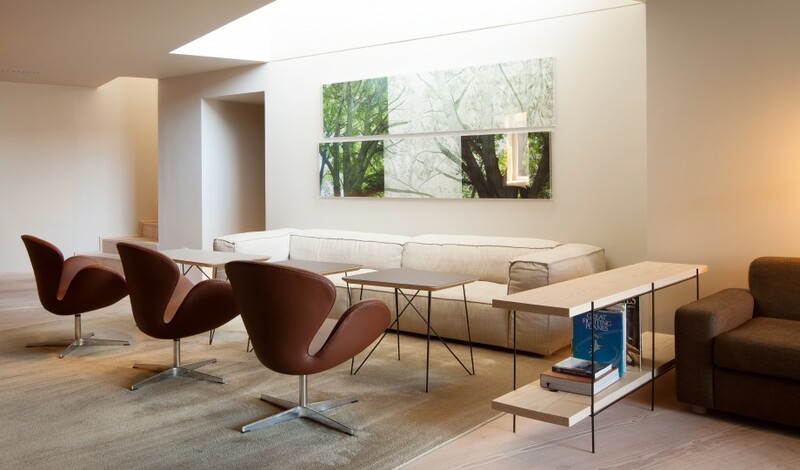 Abundant use of wood and warm tones create a soothing, homey ambience that balances the authentic with the contemporary. 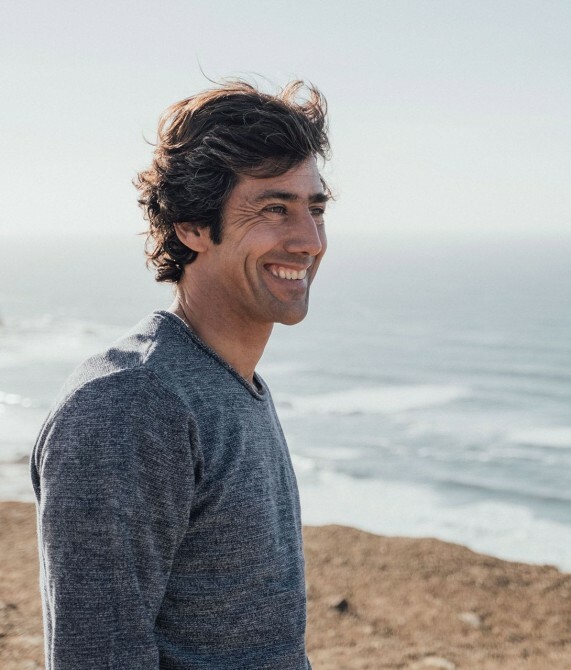 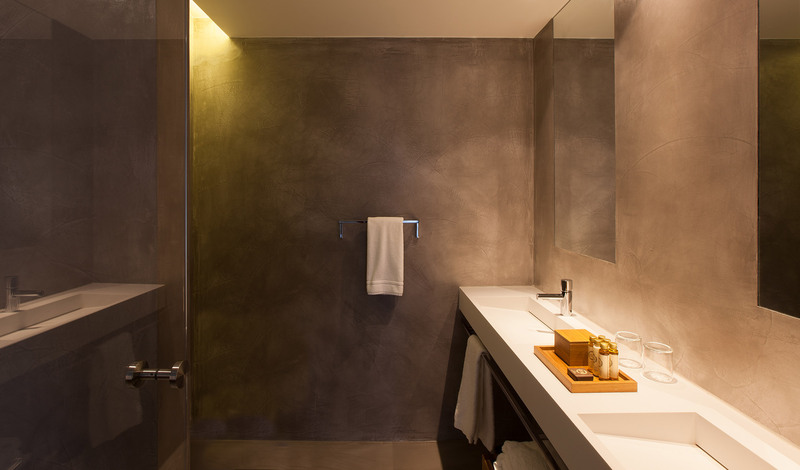 With their high-quality linens, natural woods, and a rich sandy palette accented by cool grays, each room is designed to connect guests emotionally with the destination. 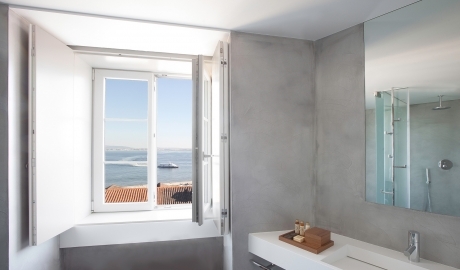 The polished cement bathrooms are stocked with Portuguese Saboaria bath gels and shampoos, the yellow of the toilet paper echoes Alfama's famous yellow tram, No 28, and framed retro record sleeves of famous Fado singers decorate the white walls. 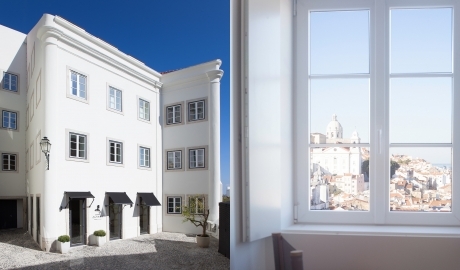 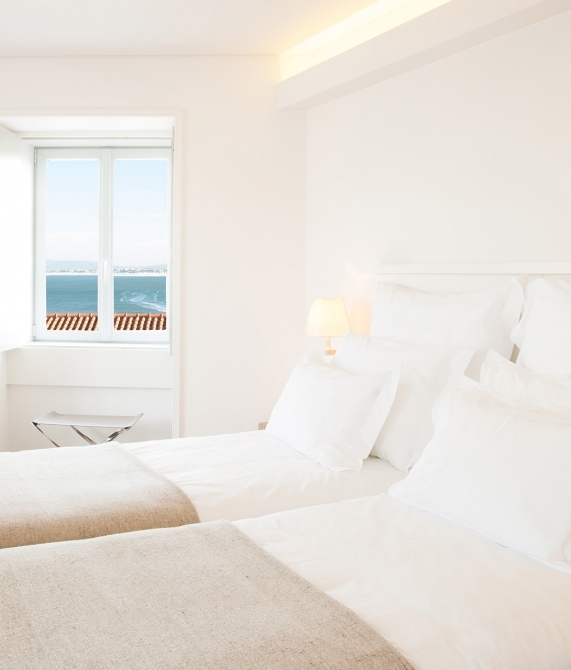 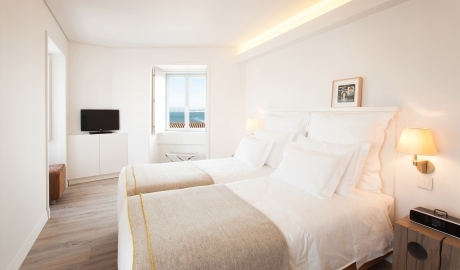 Room views vary, with guests either overlooking the inner flower-filled patio or the Tagus River and the houses of Alfama. 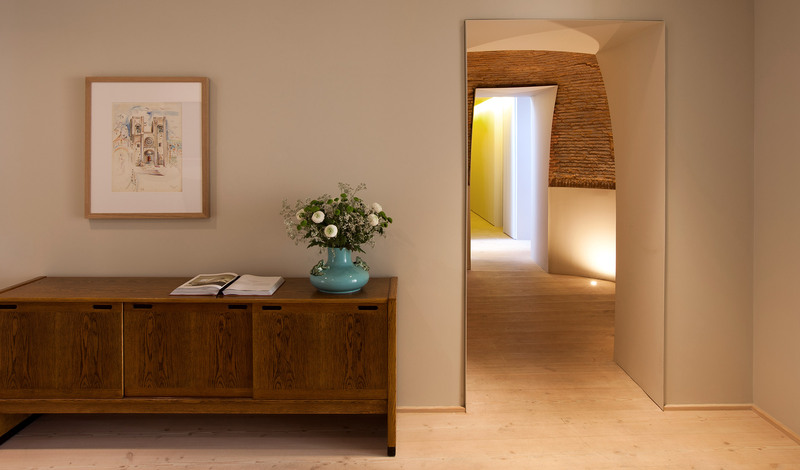 By marrying natural materials, soothing colors, and sophisticated lighting, Memmo Alfama embraces guests in a laidback natural setting. 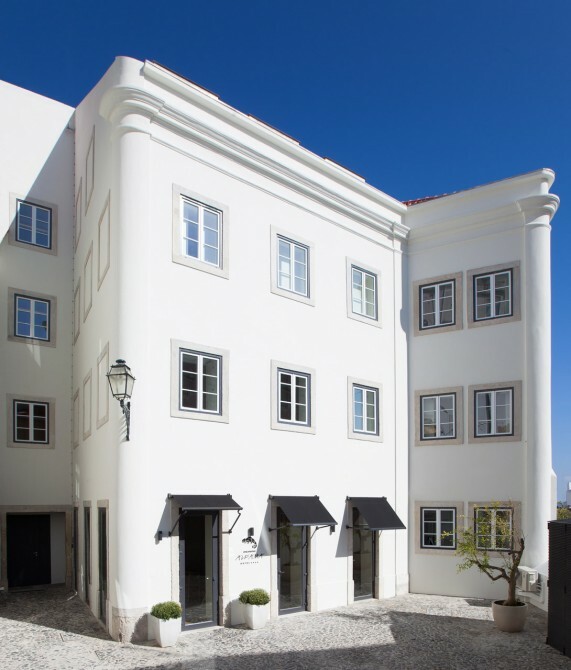 Set in an ancient courtyard, the 19th-century structure housing this standout hotel perfectly reflects its neighborhood's rich traditions and history.